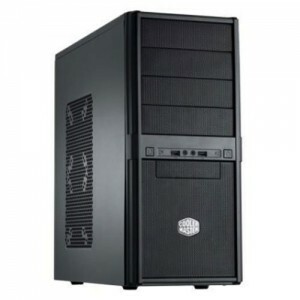 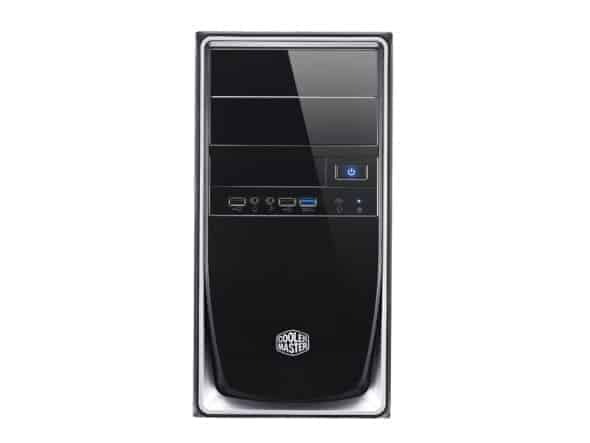 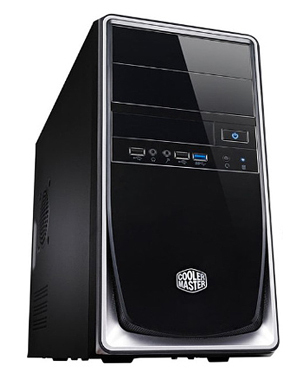 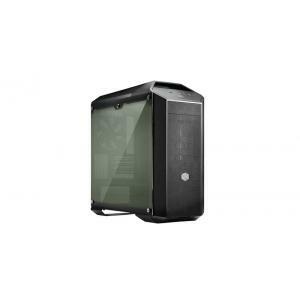 The Cooler Master Elite 344 – USB 3 is a compact yet powerful mini tower with a stylish mirror-finished front panel. 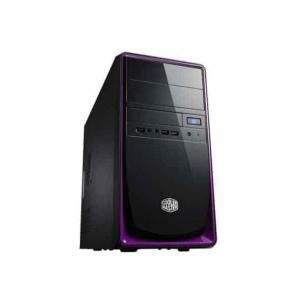 It is available in three color themes: purple, blue, or silver, to match your desk. 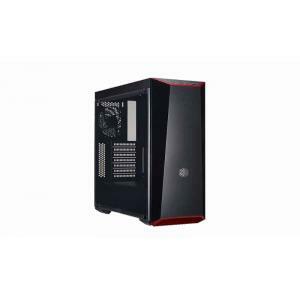 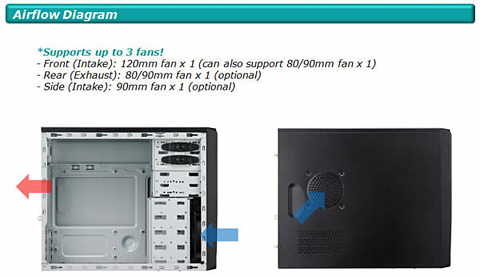 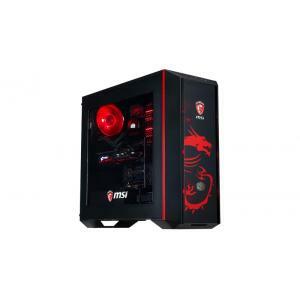 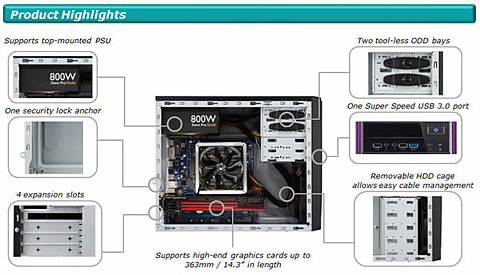 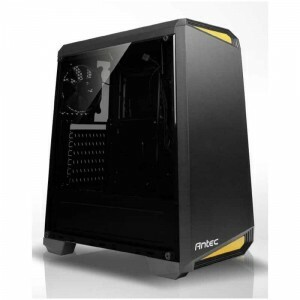 It supports all mini-ITX and micro-ATX motherboards as well as even the longest graphics cards, such as the AMD HD 7990 and NVIDIA GTX 690. 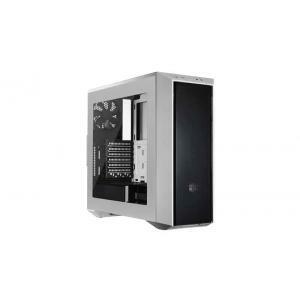 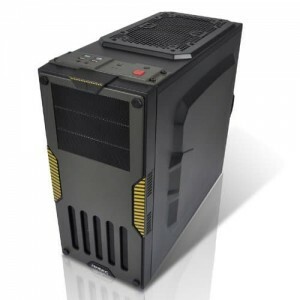 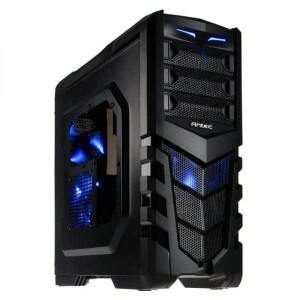 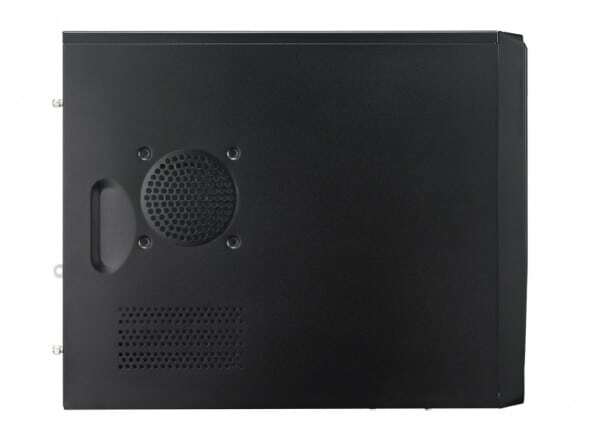 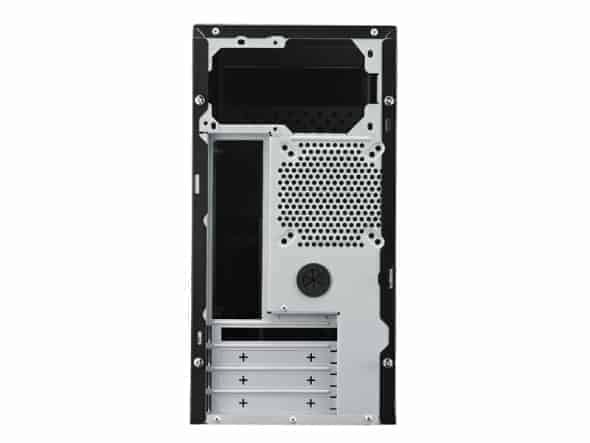 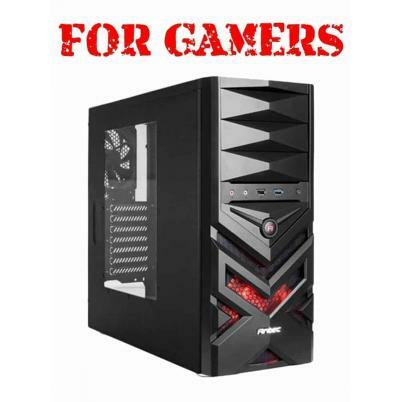 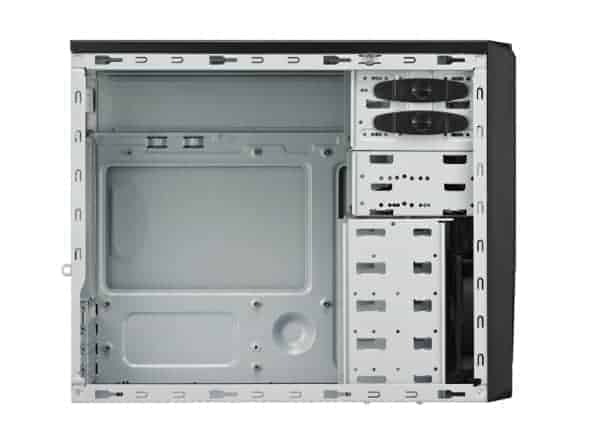 It features a side panel lock anchor, as well as cooling vents for both the CPU and graphics card, and thanks to a USB 3.0 port on the front panel, smart phones and tablets can be accessed and charged at full speed.